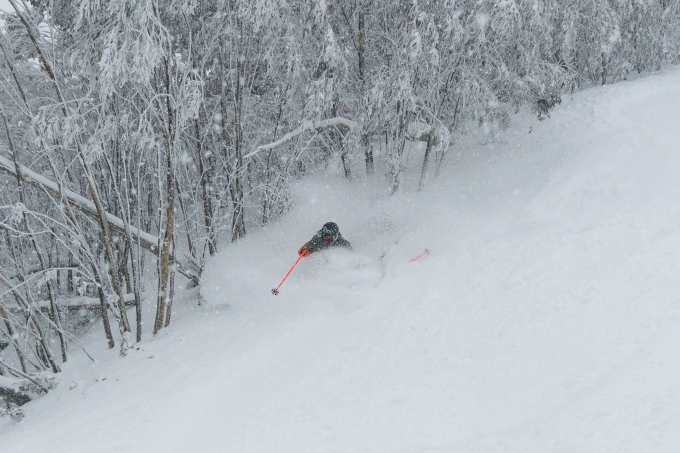 The resorts called last lifts on the 2018 season yesterday and the consensus is it was one of the best winters we’ve had in recent years, with regular snowfalls from mid-June to the end of August, cold temperatures, a lot of wind and minimal rain. 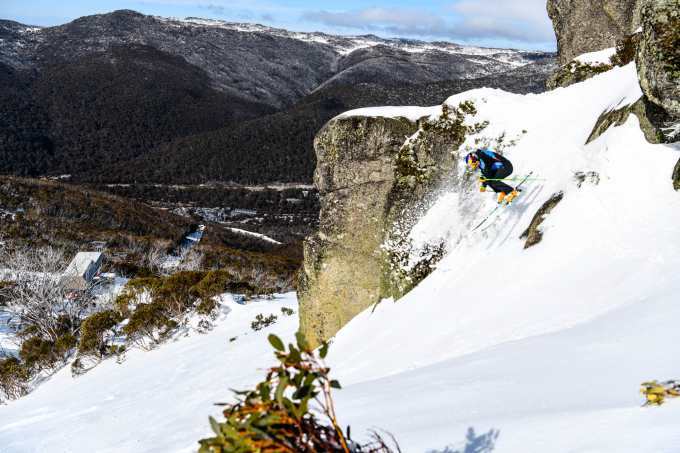 The result was a good, deep snowpack with Snowy Hydro’s snow depth reading at Spencer’s Creek peaking at 224.6cms on August 22. 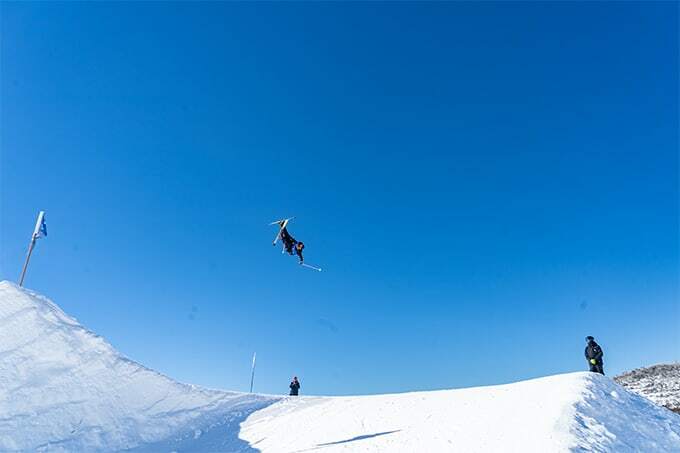 However, since then there has been minimal snowfalls and plenty of sunny days, this September being one of the driest on record and while we haven’t had any fresh turns for a long time, the spring skiing has been consistently good for the past few weeks. 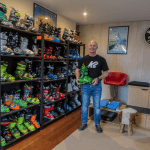 The snow has set up most nights thanks overnight freezes, making for some fun groomers first thing in the morning before it softened for some good spring snow off piste. In the lead up to winter the first decent snowfall on year came through on May 10, a month before opening weekend, but it had people psyched for the season. 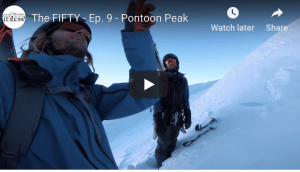 The Grasshopper released his May seasonal outlook a few days before that storm hit and while he was excited about the forecast snow totals with that storm, he did remind us that good early snowfalls are no guarantee of a strong season. Of course, like all meteorologists, the Grasshopper isn’t one for long range forecasts and he describes his pre-season outlooks as “a discussion, not a prediction”. The pre-season storm that got everyone excited. The real big one came through a month after, three days after the opening weekend. As per the Grasshopper’s outlook, the lead up to the opening weekend saw minimal snow and limited snowmaking. 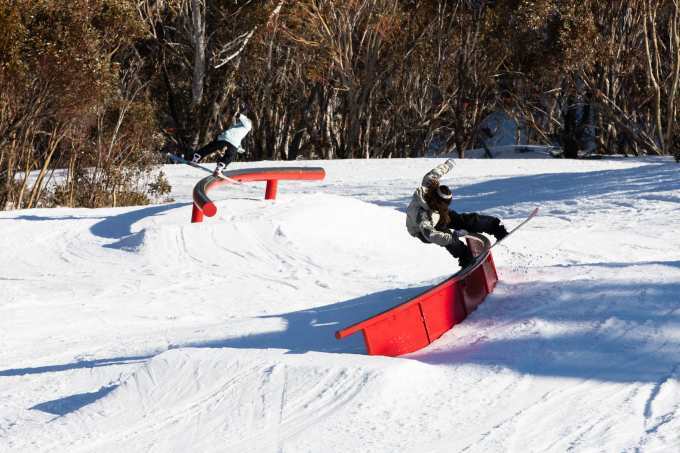 The result was a just one lift open in Perisher, one in Buller and one in Baw Baw on a limited machine-made cover. 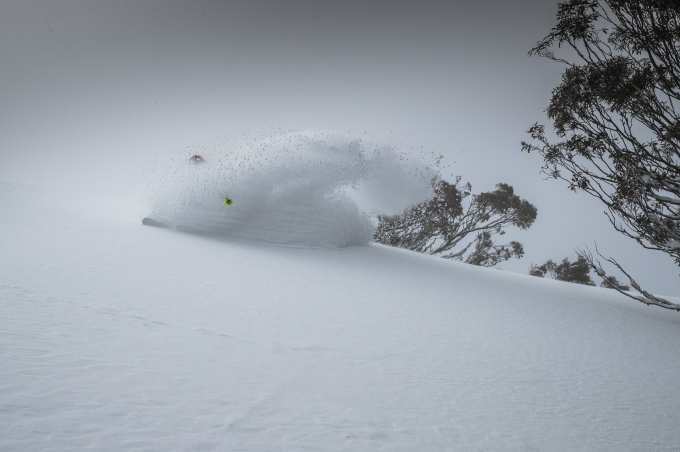 However, that changed pretty quickly when a “season starter” storm hit on June 11 with a series of cold fronts crossing the mountains and over a six-day period we saw 70-100cms of snow across the Australian resorts and the cold air accompanying the fronts allowed the snowmakers to fire up at full capacity. 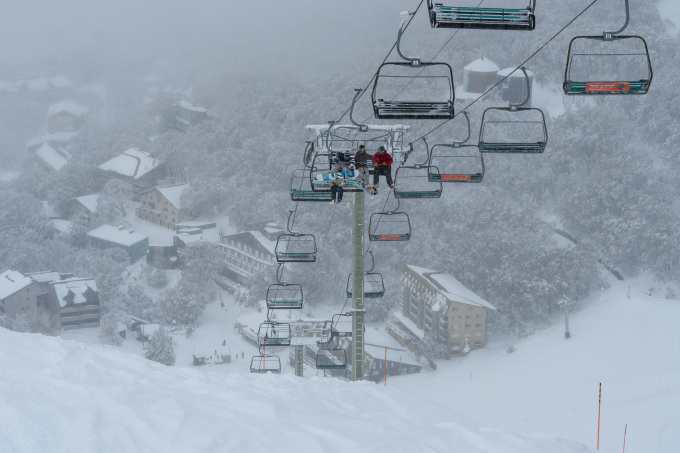 The result was more lifts and terrain open in all resorts, perfect timing with school holidays just around the corner. 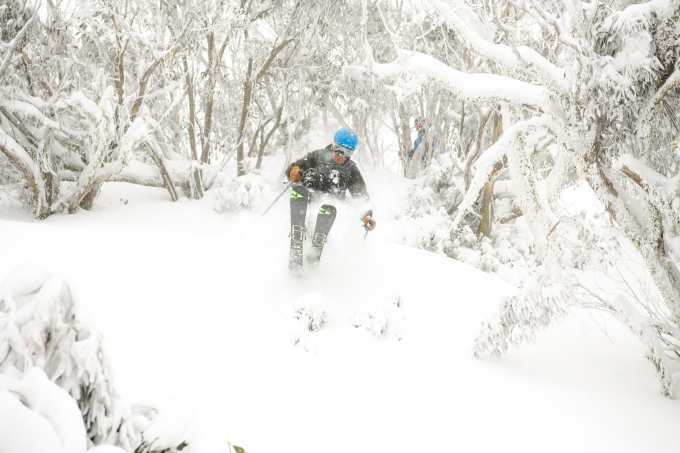 Despite June being dryer and warmer than average, the Snowy Hydro’s snow depth reading for Spencer’s Creek at the end of June was 70cms, the best in a while, which illustrates how one good multi-day storm with a lot of wind can make a big difference. 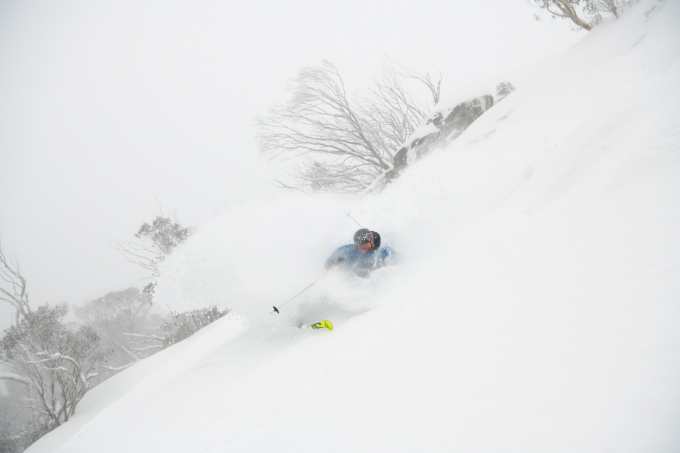 Fortunately, the strong NW winds were a prelude to an approaching cold front which dropped 45cms over three days with the weekend of July 7-8 turning on some great powder. 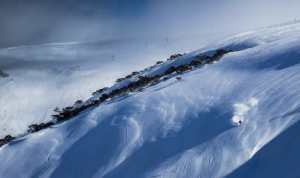 However, it was one for the storm skiers, with the strong WNW winds reducing visibility and the wind-chill was down to minus 18. 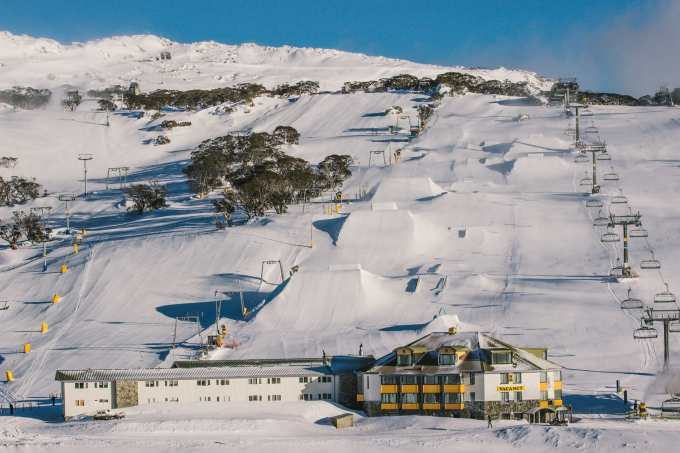 That storm cleared on July 9 and it was cold and sunny for the next week, the daily maximum temps barely getting above zero while overnight minimum temps down to -6 maintained the quality dry snow the snowmakers also had some big nights, the guns operating for an average 12 hours each night. The school holiday crowds loved it. While there weren’t any big three-day blizzards in the second half of July there were regular top ups with 10cms falling on July 18, 25cms on July 20/21, 15 to 20cms on July 24. 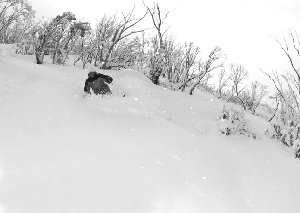 Once again there were strong winds with the snowfalls which blew in a lot of snow and the cold temps ensured good snow quality. 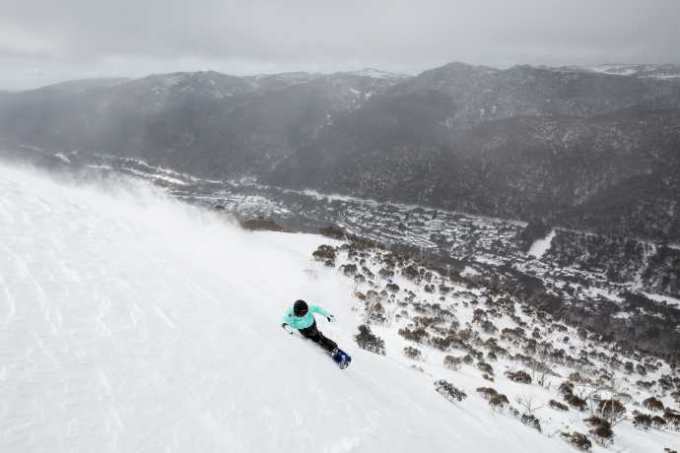 August started with a bang, with two fronts dropping 20cms in the first few days, but the accompany winds were very strong and all resorts had chairlifts on wind-hold on some days during that first week. 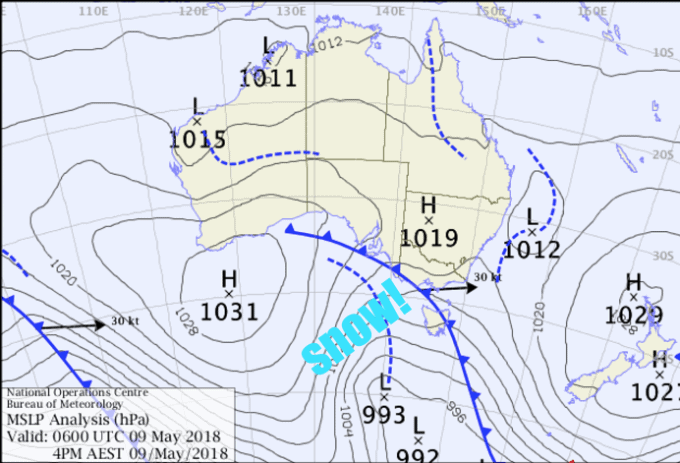 The fronts kept coming and another 35cms dropped on August 6/7, followed by another 20cms on August 24 and then a big one on August 18/19 with 40-50cms falling over a 48-hour period. It is typical for our storms to have pre-frontal rain before the snow hits, but the three August storms pretty well kicked off with snow and there was minimal rain as the bulk of the moisture fell when the cold air hit, the result being three consecutive weekends of cold, dry snow and some epic powder days. 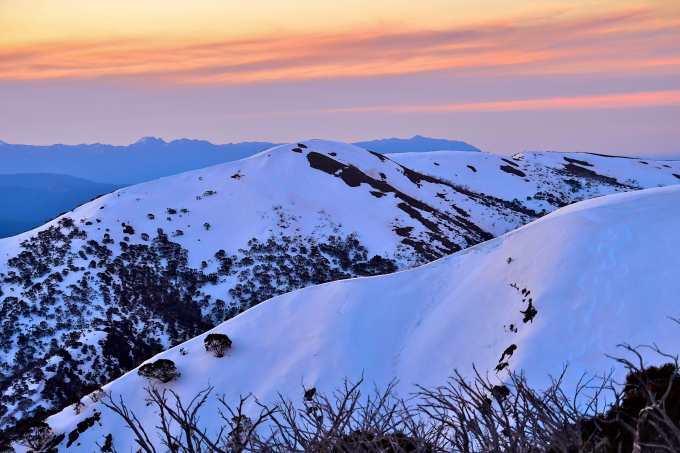 As it turns out, the Australian Alps, other than Mount Buller, had below average precipitation in August, however the temps, both maximums and minimums, were also below average. There weren’t any warm rain events and good snowfall totals in those three storms were followed by cold, dry conditions, perfect for the snowmakers. 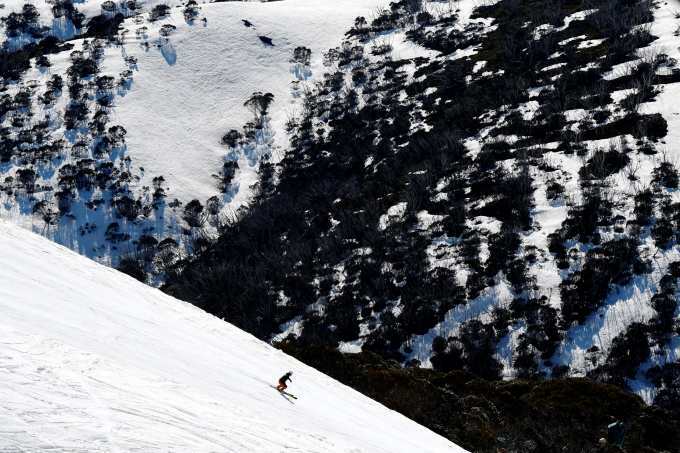 Most of the resorts passed the two-metre snow depth mark in the third week of August and the Spencer’s Creek depth of 224.6cms on August 22, turned out to be the peak depth of the winter. Then, as the Grasshopper predicted, things slowed down and there hasn’t been a lot of snow since. The SAM finally flipped positive around August 26thand the result has been little snow since, with 10cms on August 31 and just a few small snowfalls in 3-5cms range during September. 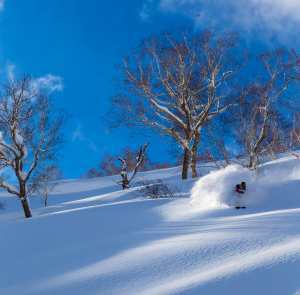 Still, if we can’t have fresh snow, then sunshine and good spring snow is the next best thing. The fact we had one of the driest Septembers on record worked in our favour as we didn’t have the major spring rain events that we’ve experienced in other years. There is a certain irony that we had a good season when other parts of eastern Australia were experiencing well below average rainfalls and most of NSW was in drought. 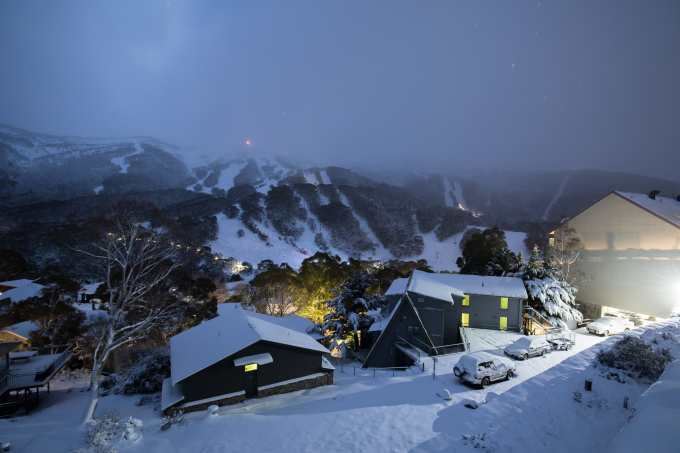 Fortunately for us, the storms that did come through in winter were just far enough north to cross the Aussie alps and drop some decent snow. In an example of orographic lifting, the air cooled as it rose to higher elevations crossing the mountains, creating moisture which fell as snow. The air was dry when it moved east or north of the mountains, leaving the lower regions dry. Well, that’s my layman’s attempt to explain it!